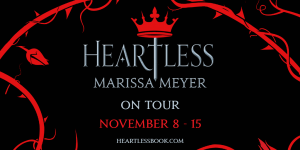 We can’t wait to read Heartless by Marissa Meyer! 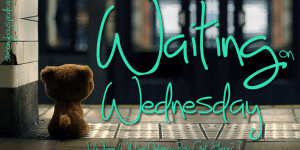 What’s got you on the edge of your seat in anticipation this week? Check out what Marissa Meyer had to say about Jest, the court joker in her latest highly anticipated title, Heartless.